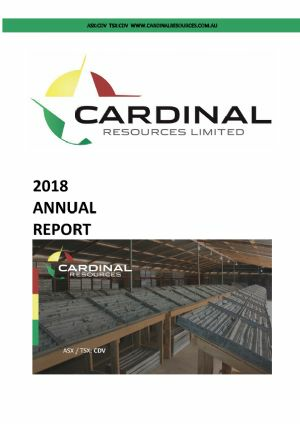 Cardinal Resources Ltd (ASX:CDV) (TSE:CDV) (OTCMKTS:CRDNF) is a West African gold-focused exploration and development Company that holds interests in tenements within Ghana, West Africa. 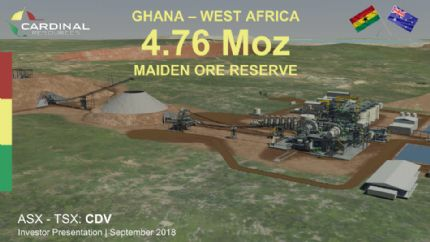 The Company is focused on the development of the Namdini Project with a Maiden Ore Reserve of 4.76Moz and is now advancing the feasibility study. 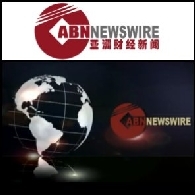 Exploration programmes are also underway at the Company's Bolgatanga (Northern Ghana) and Subranum (Southern Ghana) Projects.